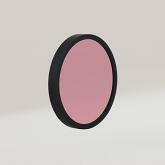 It's a 2-inch 2-Element 2x ED Achromatic Barlow Lens for 1.25" and 2" eyepieces. 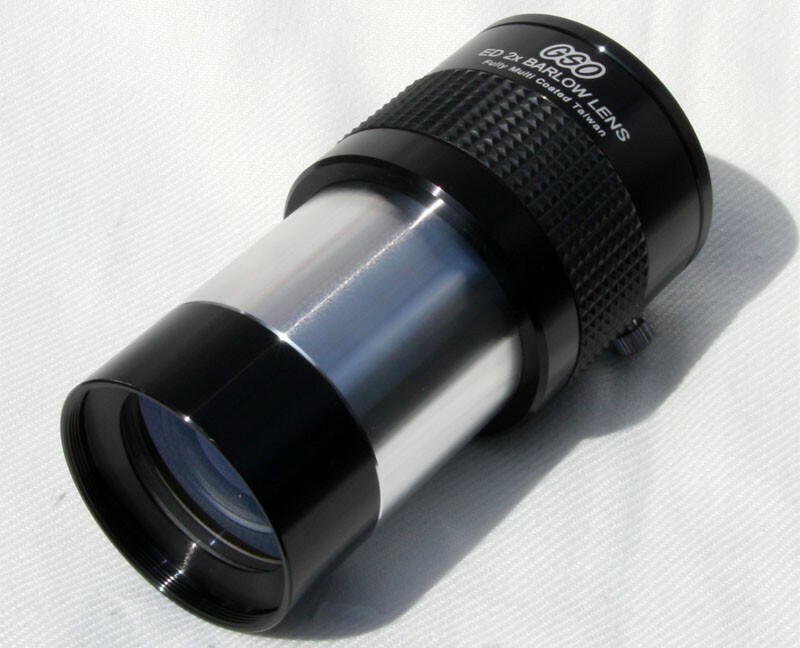 SPECIFICATIONSCompatible with 1.25" and 2" eyepieces. It comes with brass compress ring (for both 1.25" and 2" eyepieces). Lens made of ED glass. Astronomik ProPlanet 642 BP IR-pass Filter 1.25"